To meet the needs of all our customers, Zenith removals provide two types of pricing structure for our Sydney removalist services. Fixed Price and/or Hourly Rate. We recommend speaking to one of our friendly Sydney removals consultants for advice on which one of these services would be right for you. In most cases for larger jobs, we can issue the client with a fixed quote. For us to provide a fixed quote on our removals service, we usually require our consultant to attend the client's property, to carry out a free, no obligation survey. Each survey takes approximately 10-20 minutes, depending on the size of the property and the amount of items that require transporting. Our hourly charges start from arrival at the collection address and end at the completion of the job at the destination address including any tolls incurred. Pricing is categorised by vehicle and employees required to complete the service required. All pricing is inclusive of GST. It is your choice whether you opt for a ‘fixed price’ or an ‘hourly rate’. 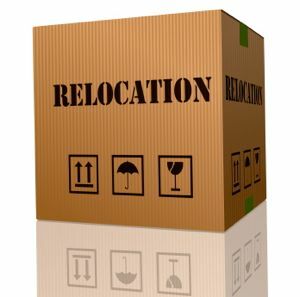 Further Information: If you require further information about our removals services or wish to book a survey, please email us or call us on (office) (02) 8011 4436 or (m) 0405 197 182. Premium Package – We do it all!